Enter this elegant home through the stunning double-door entry thatÂ leads ..
4 Bd, 3 Ba 4,258 sq.ft. 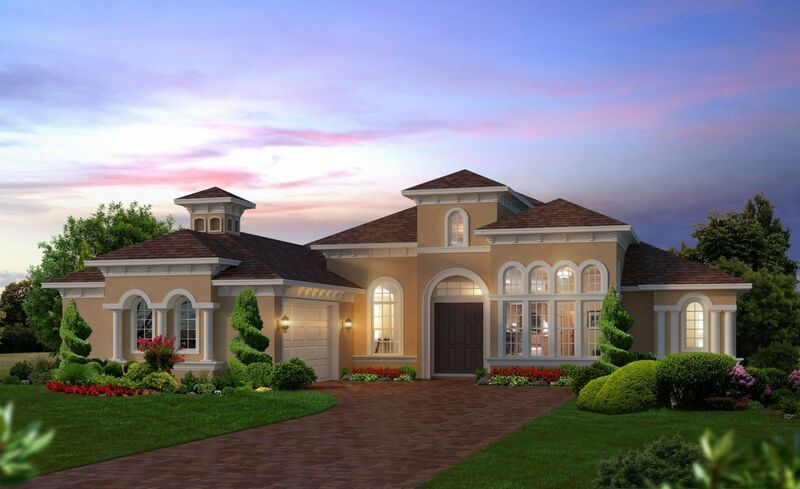 This stunning five-bedroom offers comfort and elegance at every turn.. 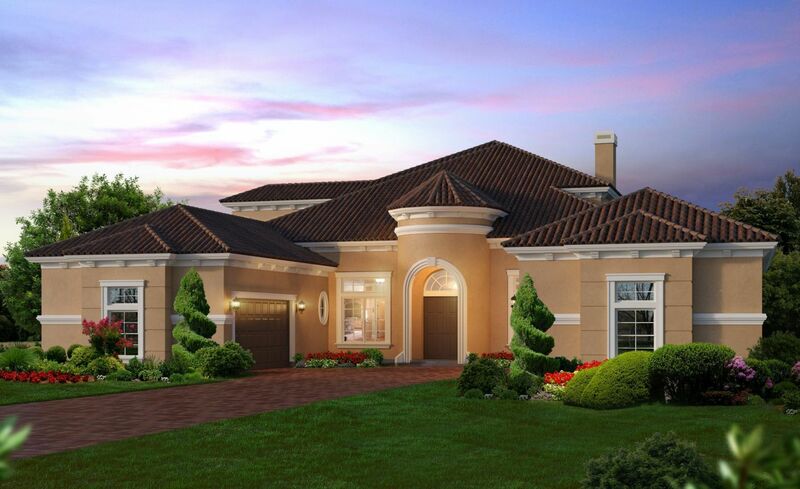 The ..
5 Bd, 4 Ba 4,135 sq.ft. 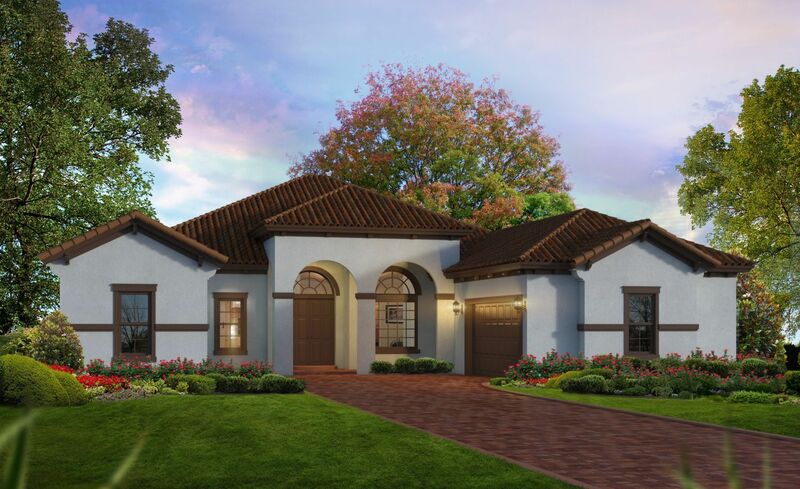 The Isabella: one of the newest floorplans from ICI Homes!. Â Over 3,000 SQ..
3 Bd, 2.5 Ba 3,359 sq.ft. 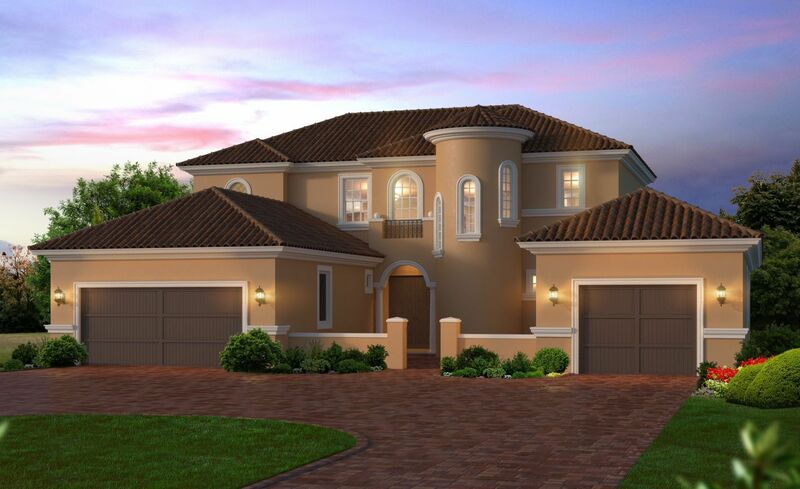 This Quick Move-in home is already under construction and will be available..
5 Bd, 3.5 Ba 4,933 sq.ft. Enter this spaciousÂ home through the beautiful covered entry way and into ..
5 Bd, 3.5 Ba 3,564 sq.ft. Elegant and versatile doesn't begin to describe the Biltmore!. 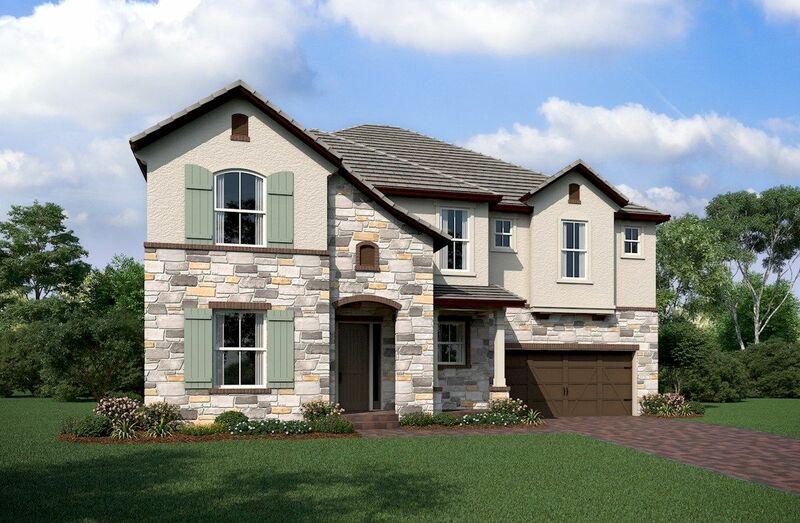 The impressi..
3 Bd, 3 Ba 3,191 sq.ft. Luxury at its finest is found inside the 3,067 sq ft of living space in the..
Modern elegance at its finest is found in the Marsala.. Start with a stunni..
4 Bd, 3.5 Ba 3,093 sq.ft. 5 Bd, 4.5 Ba 4,057 sq.ft. 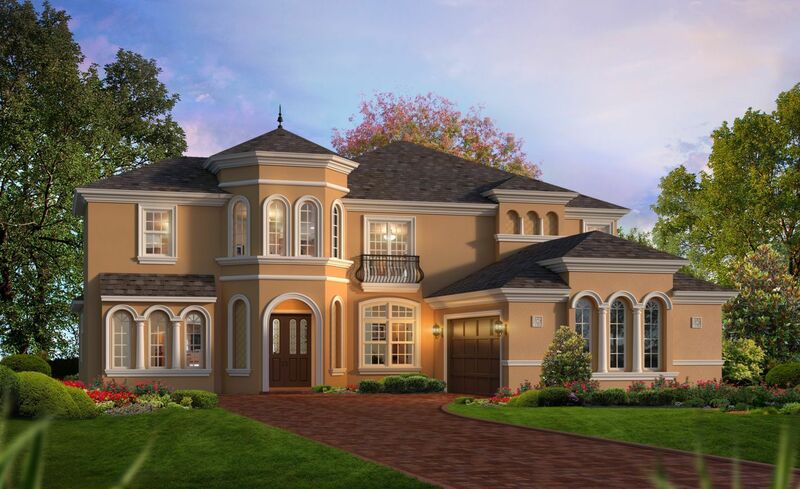 5 Bd, 4.5 Ba 4,066 sq.ft. 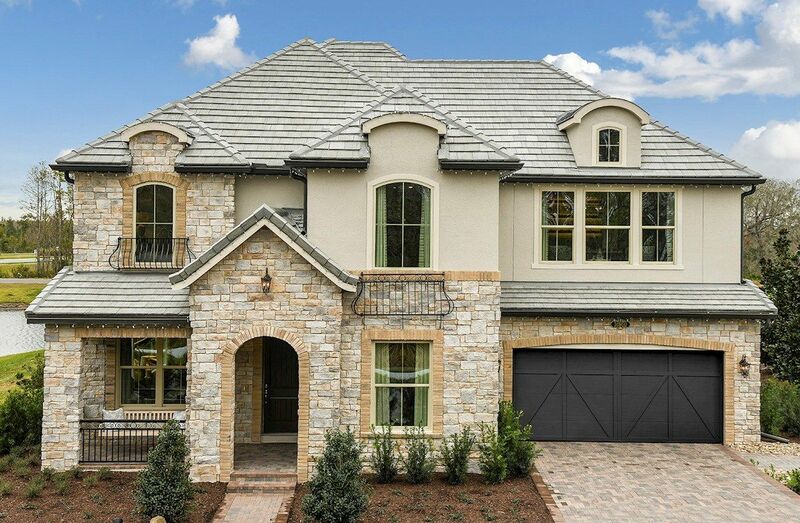 As of today, April 18, 2019 the average home price for homes for sale in Medical City - Orlando is $492,236. 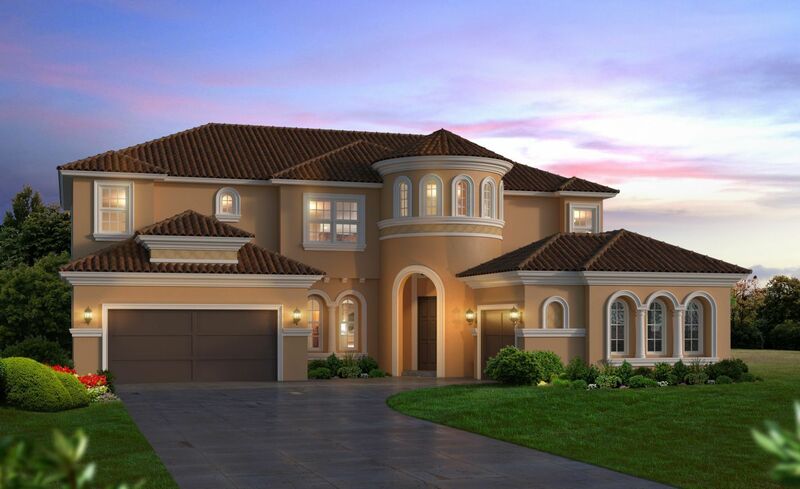 Search new homes for sale in Medical City - Orlando! 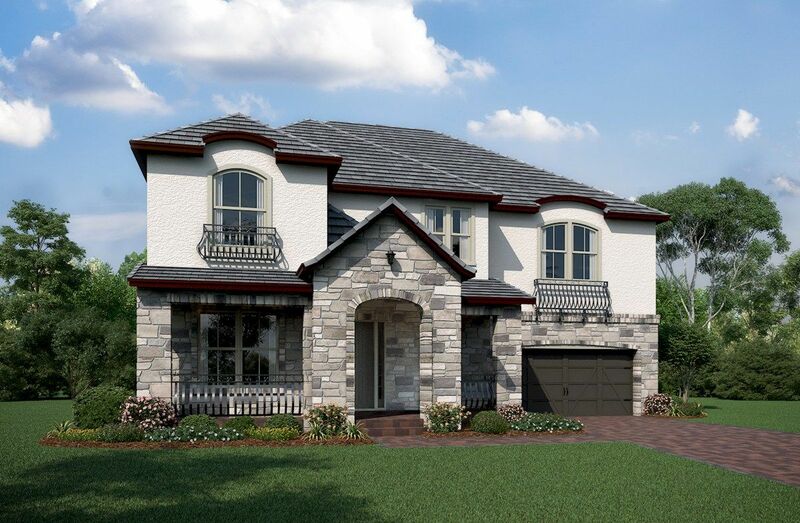 If you are looking to buy brand new homes for sale in Medical City - Orlando - browse floor plans, view photos, models, and pricing. You can also see new construction homes in Medical City - Orlando and request an appointment or more information about a specific new home.